Spaces are limited, so advance booking is recommended. Join our two poets-in-residence for this family-friendly poetry writing workshop. 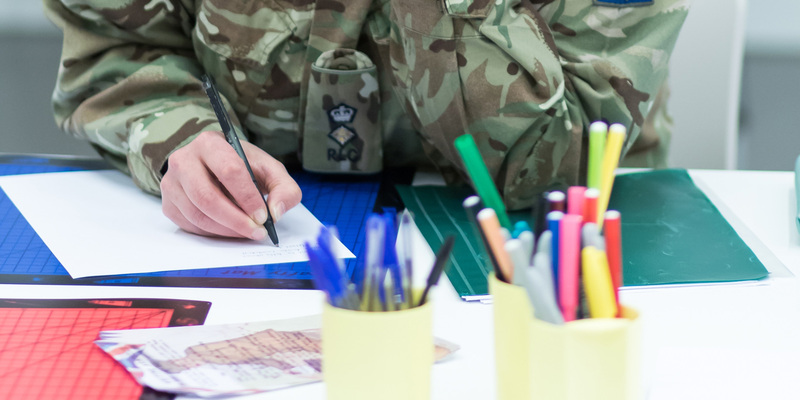 Lieutenant-Colonel Jo Young and Isabel Palmer, our two poets-in-residence, will guide you through writing your own piece of poetry inspired by the First World War. Recommended for families with children aged 9-12. Children must be accompanied by a responsible adult. Visit our online shop for a selection of gifts from our Field Poppy range.